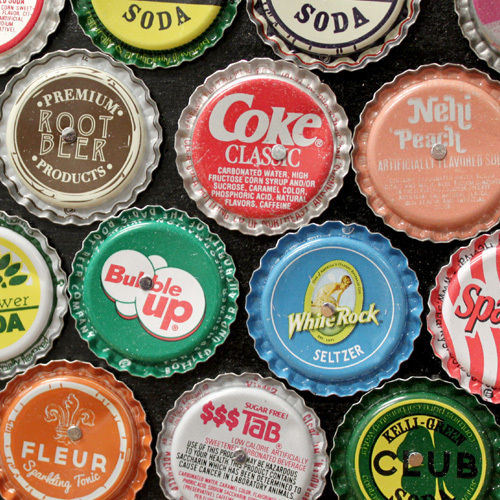 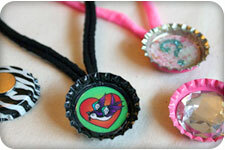 Destiny Rescue and Bottle Cap Co. 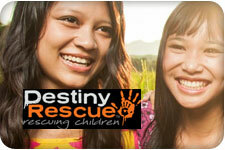 Bottle Cap Co is teaming up with Destiny Rescue to help rescue young girls from human trafficking. 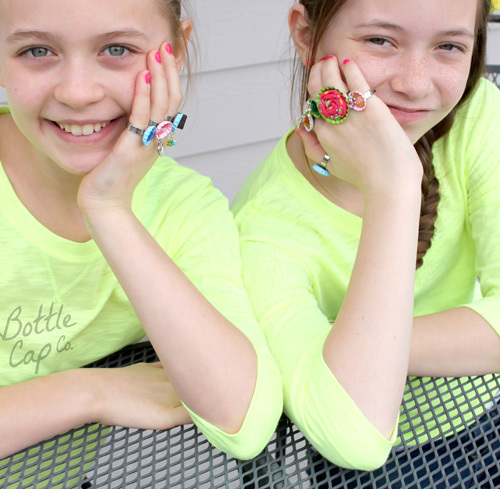 Learn more about this amazing organization and get some tips about how to create beautiful necklaces in this photo packed article! 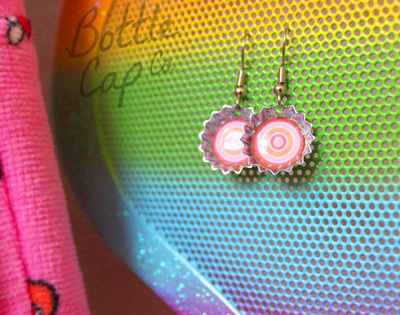 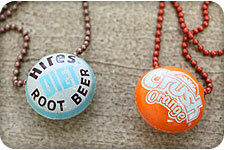 Spotlight on handmade bottle cap beads! 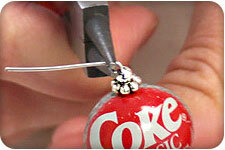 Tips, photos and ideas for your jewelry making inspiration. 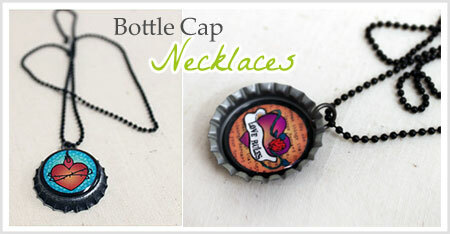 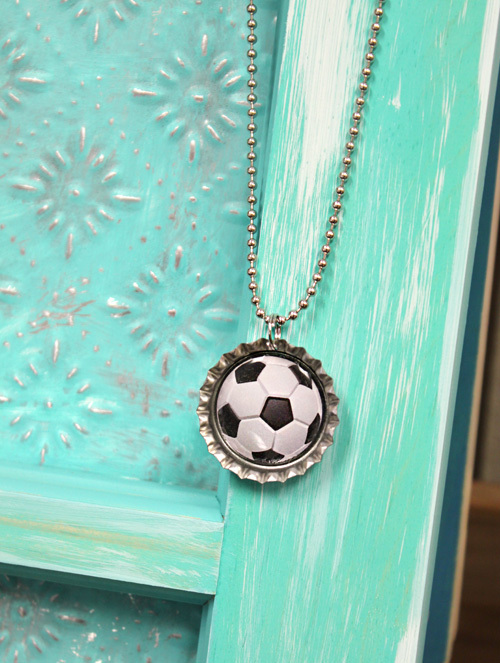 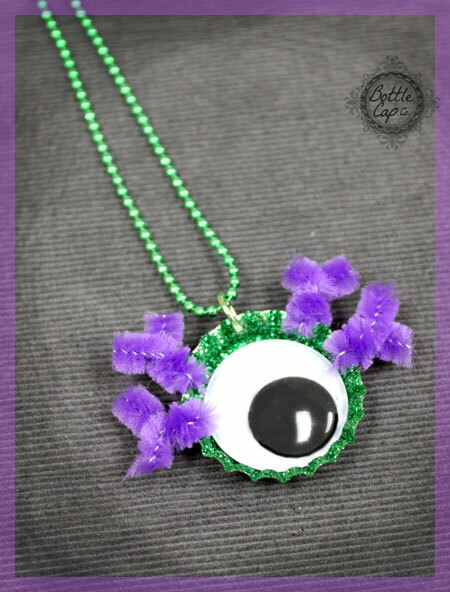 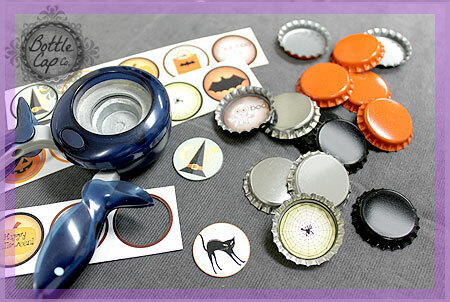 Want to add charms to your bottle cap necklaces or turn bottle cap beads into pendants? 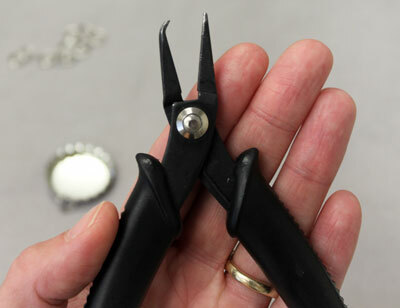 Follow this quick how to photo guide.